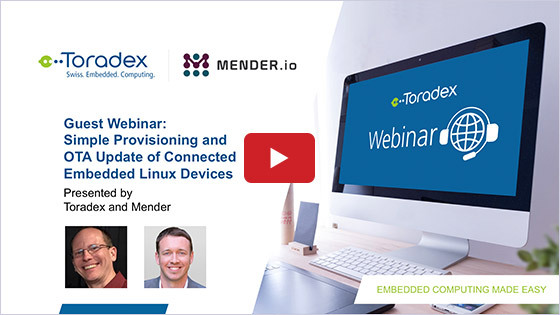 In this guest webinar from Triadem Solutions, you will be introduced to the full-featured realtime operating system QNX7 using ready-to-use Toradex Computer on Modules (CoMs)/ System on Modules (SoMs) to build reliable and secure devices with compelling Graphical User Interfaces (GUIs). 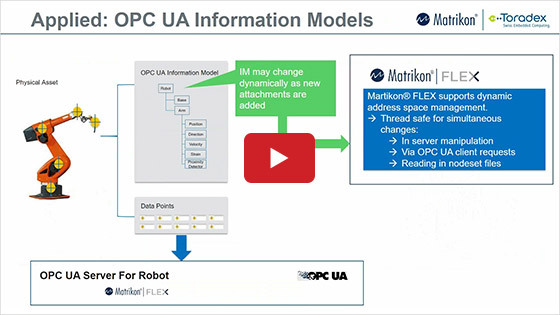 In this webinar video, you learn how QNX SDP 7.0 brings a proven safety pedigree. Various features, including: microkernel architecture, file encryption, adaptive time partitioning, and high availability framework, make QNX SDP 7.0 an advanced and secure embedded OS developed for use in all safety and mission critical applications. Experience how simple it is to use the reliable industry-proven Toradex Modules with a QNX BSP (Board Support Package). The BSP provided by Triadem will help customers to develop and deliver products quickly without losing time during bring-up and integration. 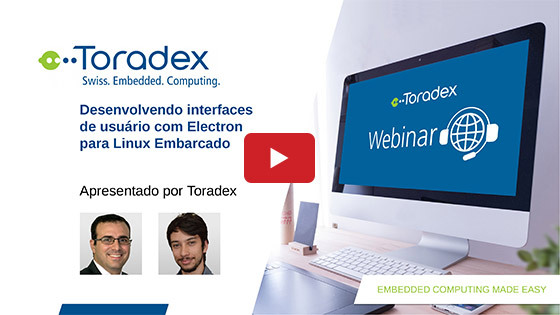 Triadem is a long-term partner of Toradex. 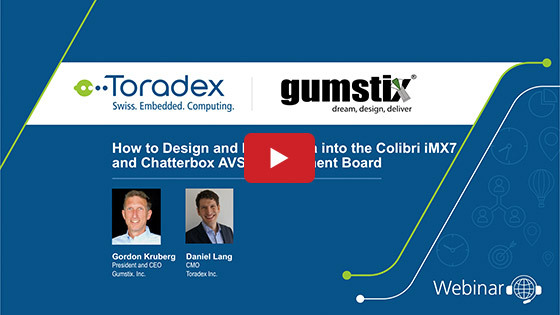 Initially providing QNX for the Colibri PXA line of products. Founded in 1996 in Switzerland, Triadem has a proven track record in developing real-time and embedded systems for the industrial, medical and measurement market segment. Triadem is also a partner of Crank and ITTIA.